There are plenty of great choices out there when it comes to picking the best tablets under 300 dollars. Here are some of our hand-picked choices to enjoy a larger screen for home and family entertainment on a budget. On the contrary to popular belief, the concept of a tablet device was envisioned all the way back in 2001. While it took another decade for Apple to come up with the iPad and popularize it, the early signs of a computer with a large touchscreen display was brought into play by Microsoft, and showcased by none other than Bill Gates himself. Over the years as iPad grew in popularity, so did Android, which led to the introduction of Android tablets. Android tablets had a great start, with early adopters like Samsung Galaxy Tab series taking things to a new level. The surge forced Google to join the ranks with the Nexus tablet at first, and then the Pixel C tablet. But as the years have passed, mobile phones now pack larger displays with mindboggling aspect ratio, making tablets somewhat obsolete. While Apple has taken a blow through Android tablets, it continues to be the crowned champion with the mighty iPad. The fact of the matter is that Android tablet industry is simply not as competitive as it used to be. 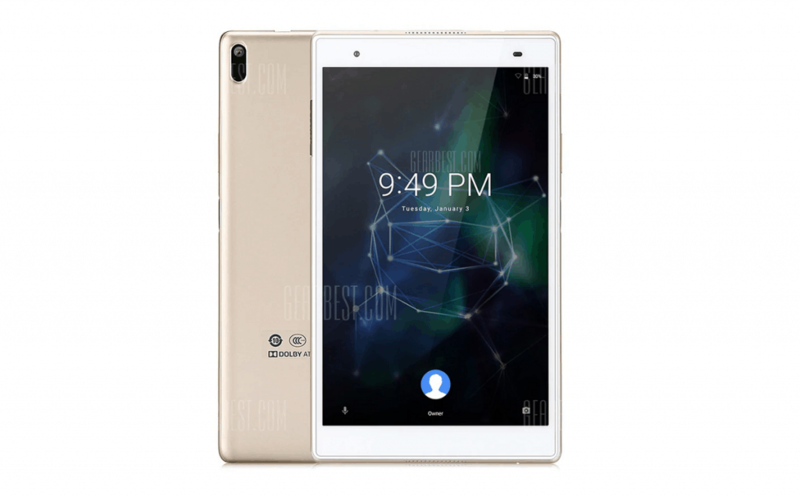 Finding the best tablets under 300 dollars packing Android OS isn’t a difficult job, with plenty of offerings out there. But ones that are running the latest version of Android are either too expensive to fall in the budget category, or just not globally available. Google ending their quest for Android tablets with the Pixel C was a blow, it hasn’t exactly discouraged Android OEMs. There are times when your smartphone seems is nothing short of nuclear launch codes in the hands of your kids. 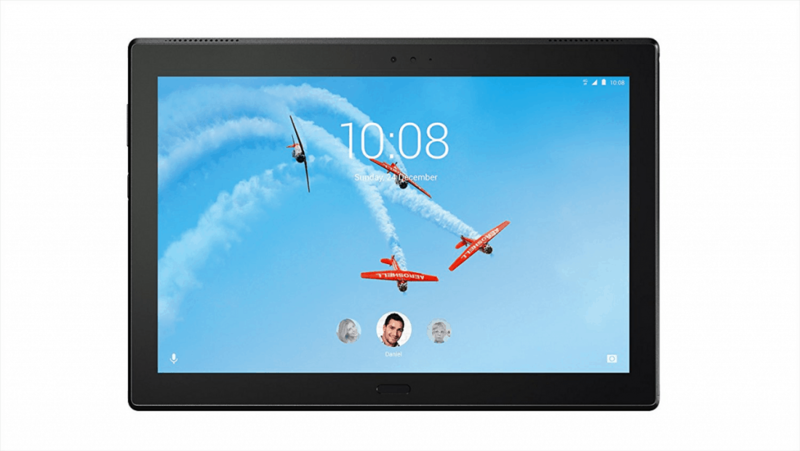 Whether you plan to make the most out of the educational aspect of the internet, or just want a larger screen for some on-the-couch entertainment, there are plenty of reasons to get yourself a budget Android tablet. We’ve refined chunks of the Android market to find you the best offerings out there within the $300 price point. 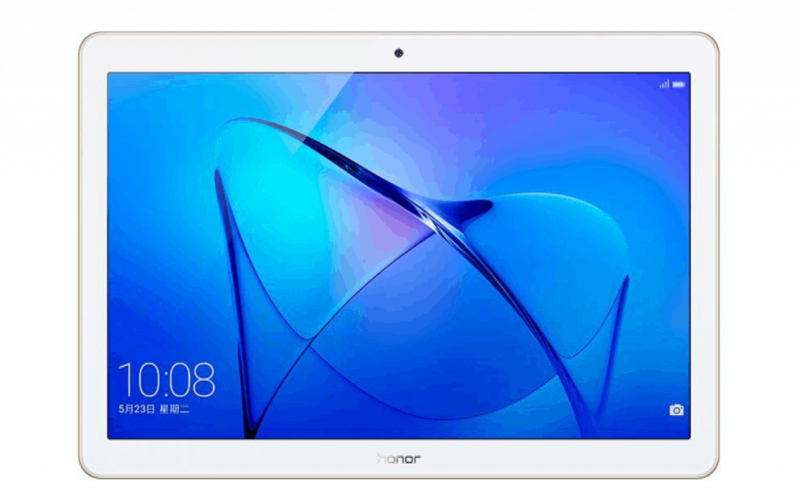 The latest device from Huawei brings a lot to the table, offering the best in specs of any budget tablet. Available in Space Gray and Gold color schemes, the 8.4-inch tablet packs a unique 2K Ultra Vision display screen. Packing the powerful Kirin 960 processor with built-in powered by Harman Kardon, the decently-sized battery should keep you going for hours at a stretch, while the Quick Charge USB Type-C offers quick recharge time from 0 – 100 in less than 2 hours. 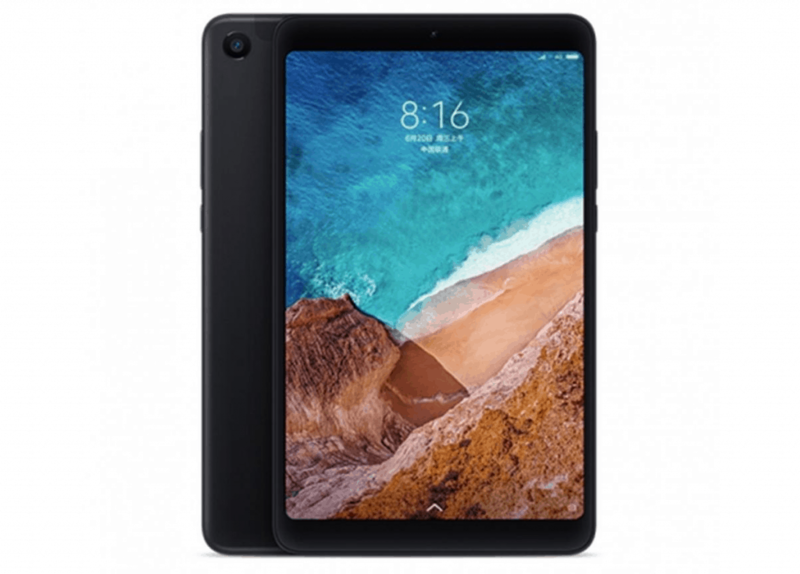 The fourth generation of the tablet from the Chinese tech giant competes in the budget arena with an iconic 16:10 aspect ratio. The Mi Pad 4 is equipped with Qualcomm Snapdragon 660 to keep plowing through apps and games without any hiccups. Running Android 8.1 Oreo right out of the box, you can expect this budget tablet to last years to come. All of this powerful hardware and cutting-edge software comes crammed into an aluminum unibody for a rich look. The Galaxy A series of devices carry a reputation of offering high-quality performance at a mid-to-low price range. The Galaxy Tab A 2018 edition does the same with a brilliant 16:10 aspect ratio display at Full-HD resolution. Powered by not one, but four Dolby Atmos surround sound speakers, you get fast charging for the mammoth 7300mAh battery. 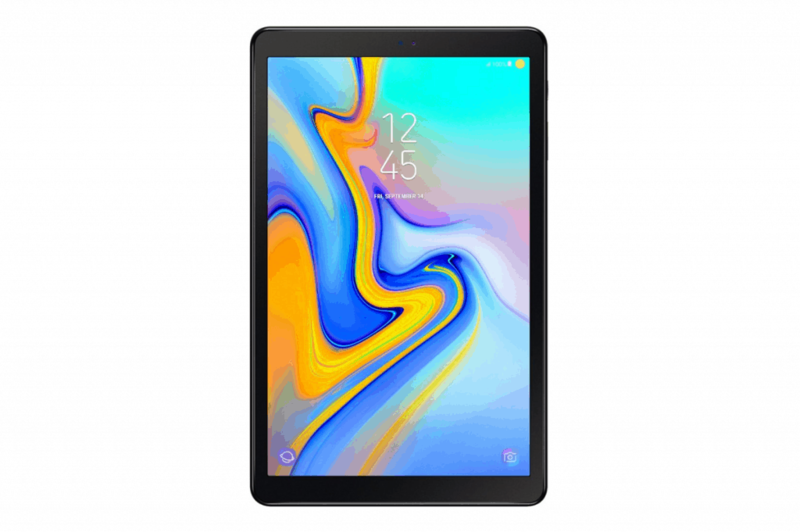 Offering the simplicity of Samsung Experience UX with Android 8.0 Oreo, the Galaxy Tab A 2018 version is available in black and gray variants. Ever since Lenovo has purchased Motorola, the company has shifted its focus towards conquering the budget tablet market commercially. 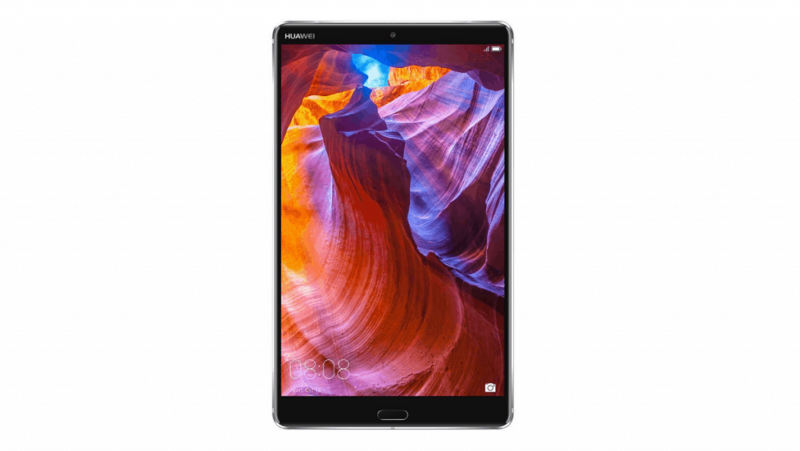 The latest addition to the best tablets under 300 dollars is the Lenovo Tab 4 Plus rocking the Snapdragon 625 processor, but the base model packs just 2GB of RAM. The dual front-facing speakers with Dolby Atmos surround-sound offer a phenomenal audio experience, while the 10.1-inch Full-HD display makes up with a decent visual experience. The compact version of the Lenovo Tab 4 Plus but with better specs, the Xiaoxin competes with Mi Pad 4. Offering a formidable metal unibody design that is easy and lightweight to carry around, the device runs Android 7.1 Nougat with the Snapdragon 625 SoC fitted into its heart. The battery capacity is doable considering the compact 8-inch form factor with an IPS LCD display with FHD resolution. 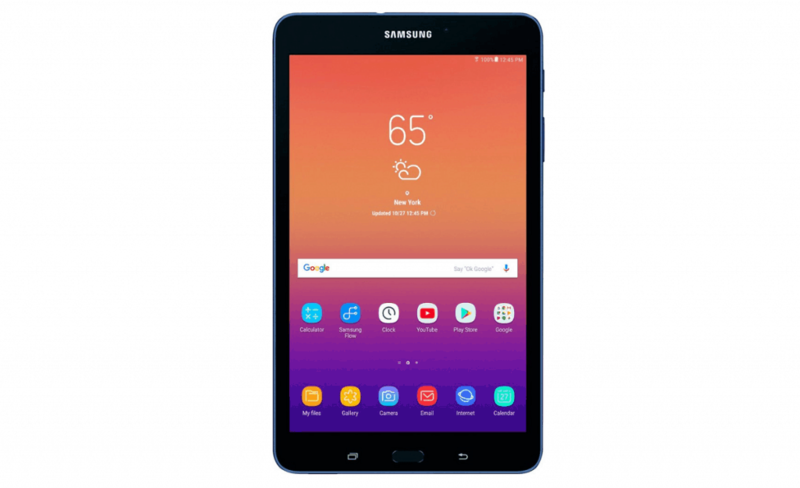 The South-Korean tech giant is keeping its steady footing among the best tablets under 300 dollars with the Galaxy Tab A 8.0. The Snapdragon 410 coupled with 2GB of RAM may not break the sound barrier, but it surely is enough for hours-worth of browsing, streaming media, and so much more. The Android 7.1 Nougat will keep you up and running, while the lightweight build quality ensures that the tablet is always easy to carry around. Despite being a year older than the current-generation MediaPad T5, this 10-inch giant from Huawei packs a powerful punch. Rocking the Android 7.0 Nougat version with EMUI slapped onto it for varying user experience, the Snapdragon 425 combined with 3GB of RAM should keep you going smooth. While it may not offer added security with a fingerprint scanner or a Full-HD display, but you get more than what you’d expect at this price point from a reputable brand in the business. The Taiwanese tech company may not have a stronghold among the best tablets under 300 dollars. 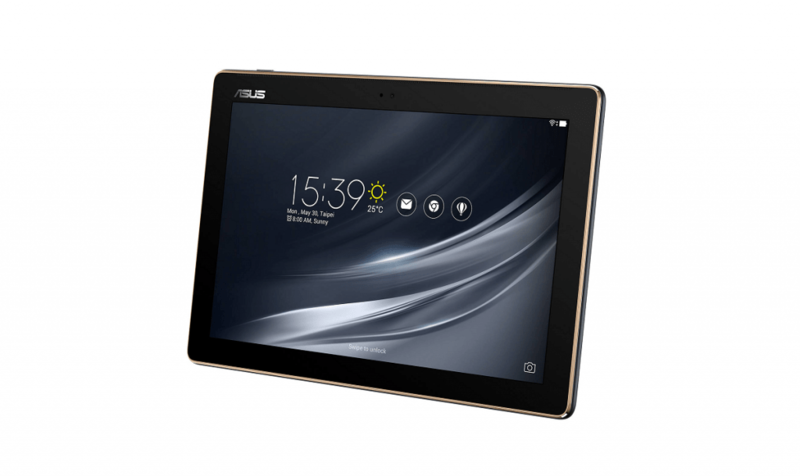 But the ZenPad 10 keeps the Asus brand alive in the fight, but not without support from the powerful hardware under the hood. The MediaTek processor with 2GB of RAM is not going to send you flying, but you’ll never feel a hiccup. The Full-HD IPS display offers greater viewing angles on the 10-inch display. Although the battery capacity is lower considering the larger size, the low-powered CPU should keep the screen-on time prolonged. 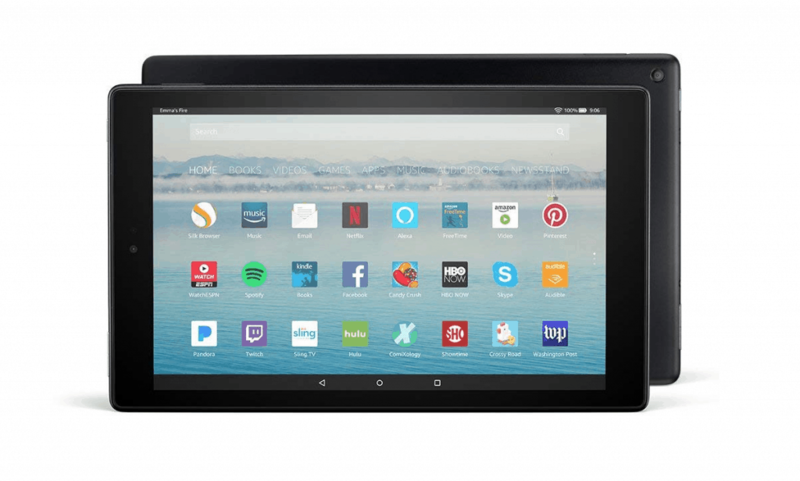 The flagship tablet created by Amazon to enjoy unprecedented entertainment is one of the cheapest best tablets under 300 dollars. Packed with Fire OS, which is a souped-up version of Android OS, you get Alexa assistant built into the software. Available in Black, Red, and Blue color schemes, the low price point keeps the hardware specs restricted, but it’s still ample firepower to keep you going through the day. There’s no denying the fact that there are plenty of choices among the best tablets under 300 dollars. All of the above choices hail from leading brands in the Android OEM industry, so how do you decide? It all comes down to your personal preference for sorting them out based on screen size, price, Android OS version, and hardware prowess that keeps it rocking forward for at least a few years after purchase. We have been careful in picking premium budget tablets with the $300 price tag and still aren’t running outdated Android. While Android Nougat tablets will give you plenty of room for entertainment and productivity, Android Oreo tablets are highly recommended. The older the Android version, the less secure your experience will be, that’s also a factor to keep in mind. Are you looking forward to getting yourself one of the best tablets under 300 dollars running Android this year? If you’ve got any other excellent contender in mind, be sure to mention it in the comments section down below and we’ll add it to the list.